With 20 years Coach Building experience, 17 of these as a Qualified Coach Builder, Bob Firman enjoys the process of manufacturing a car to concourse quality with attention to detail in every aspect of the project. 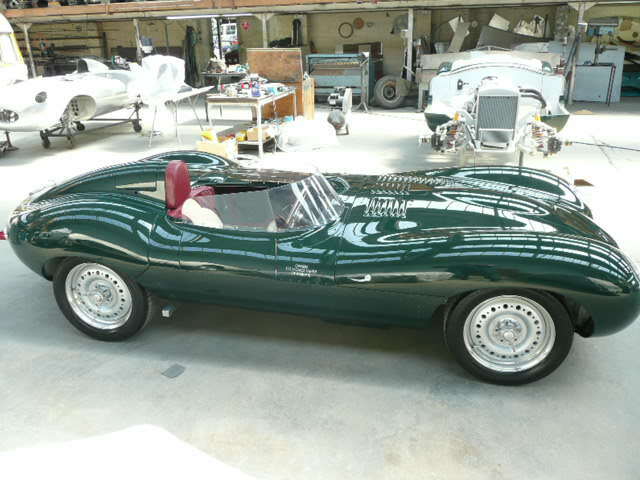 As a builder of reproduction 50’s and 60’s classic cars, Bob has had 20 years experience in producing hand-beaten alloy reproduction/replica cars for Tempero Coach and Motor Company, also being a major part of various high end classic car restorations including a Glockler Porsche, Jaguar XK120 & Jaguar XK150. 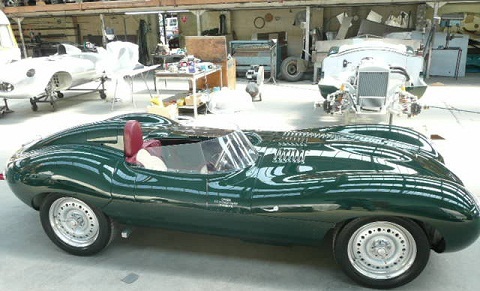 More and More of the worlds weathly collectors are turning to ‘quality reproduction automobiles’, we are able to build them to the customers own individual object of fantasy.